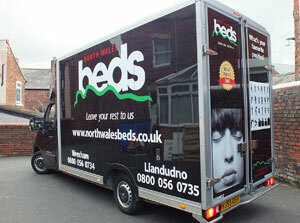 Vehicle graphics are exceptional advertising for any company. 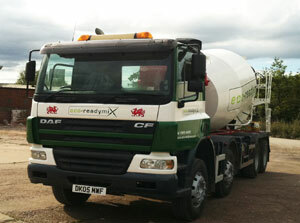 Whether vinyl cut or digitally printed, each design supplied by ASAP Sign Services is produced to the highest standard. 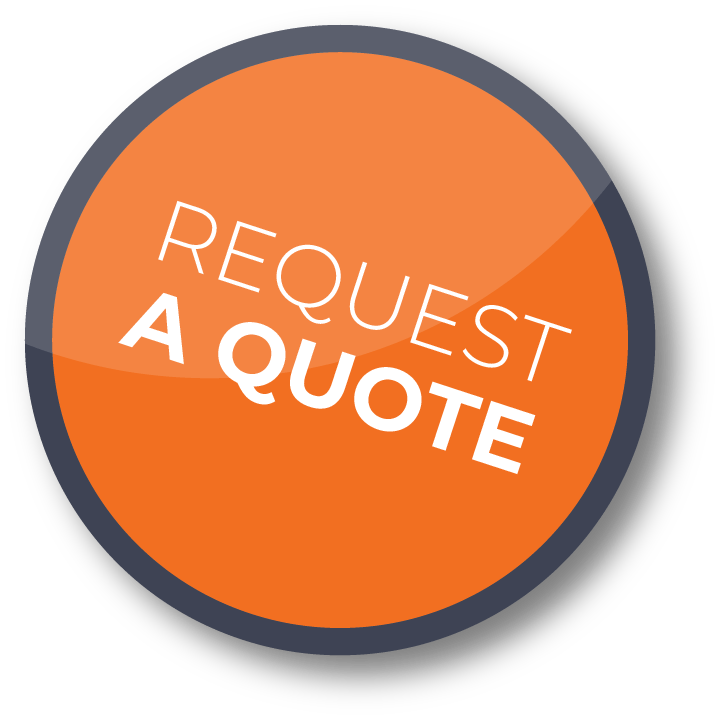 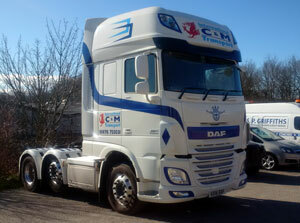 We offer a full design, manufacture & fitting service for all types of vehicle graphics, to suit any budget. 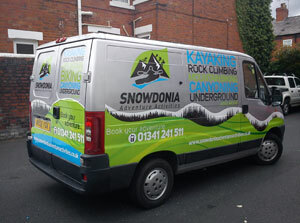 Our fitters have years of experience in applying graphics to all types of vehicles.